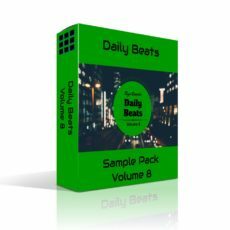 Daily Beats Drum Kit is a drum pack with 86 files: 28 Hi hats, 31 Kicks and 27 Snares. 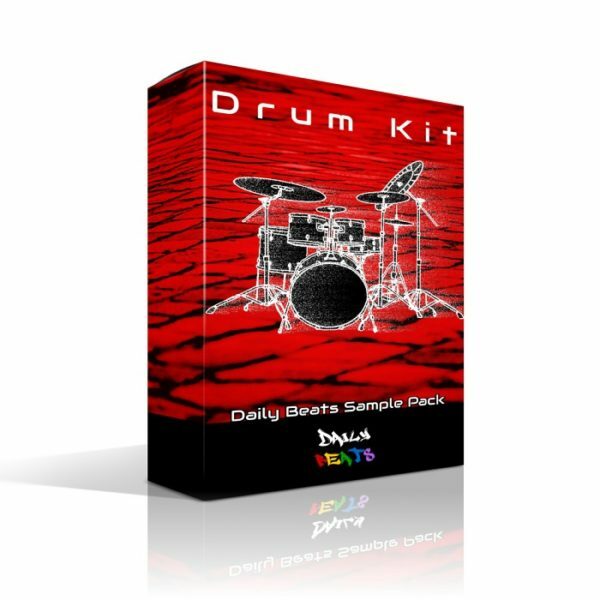 These are hard and punchy drums to help you make better drum patterns for your next hit record. These sounds are very versatily and fit all modern Hip Hop/Rap styles. We want to see you guys flip these into more modern type beats, so if you do make sure you tag us on social networks. 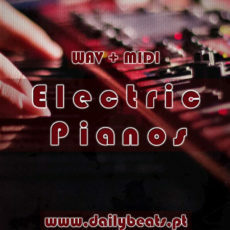 All the sounds in this kit were hand crafted by the producer Tiago Duarte and are Royalty free. All sounds are original and can be used in productions without any legal issues. All the sounds in this kit were hand crafted by the producer Tiago Duarte and are Royalty free. All sounds are original and can be used in productions without any legal issues. Wav format: 44.1kHz, 32 bits. 1- What payment options are available in the shop? You can pay any product with PayPal. 2 – Will my products be shipped or emailed? Emailed. All our products at the moment are sent to your email for instant download after your purchase. 3 – Can I get a refund? No. Please be sure to properly understand what you are buying. In doubt contact us about any product. 4 -Are Tiago Duarte’s sounds and sample packs royalty free? All Tiago Duarte’s sounds and sample packs are 100% royalty free for personal use only! Redistribution and packaging are strictly prohibited. 5 – Can I try the products out before I buy? You can download free demos on the Free Downloads page.